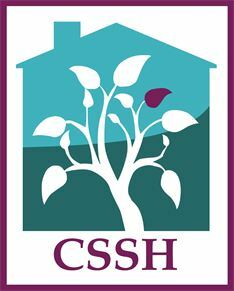 Coalition to Shelter and Support the Homeless (CSSH) is an alliance of faith-based and community service organizations assisting unsheltered adults in Central Bucks County, Pennsylvania. Their first priority is to provide shelter on Code Blue nights. At the same time, they try to link the homeless and financially distressed to needed resources such as limited emergency funds, food, clothing, healthcare, and education. All work is done in a spirit of respect for the individual, and without regard to gender, race, nationality, sexual orientation, and religious or political beliefs.